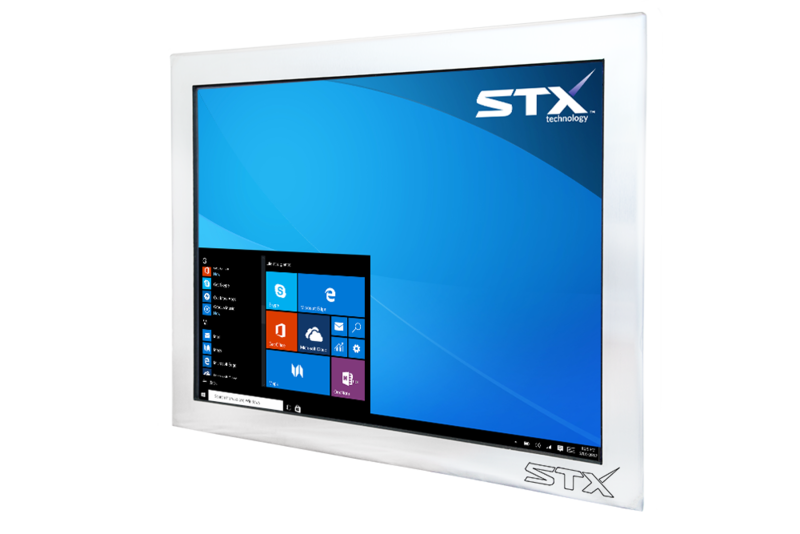 STX Technology’s Stainless Steel Computers and Monitors are designed to reliably operate in harsh environments and to offer consistent performance. The rugged stainless enclosure is designed to withstand harsh treatment. 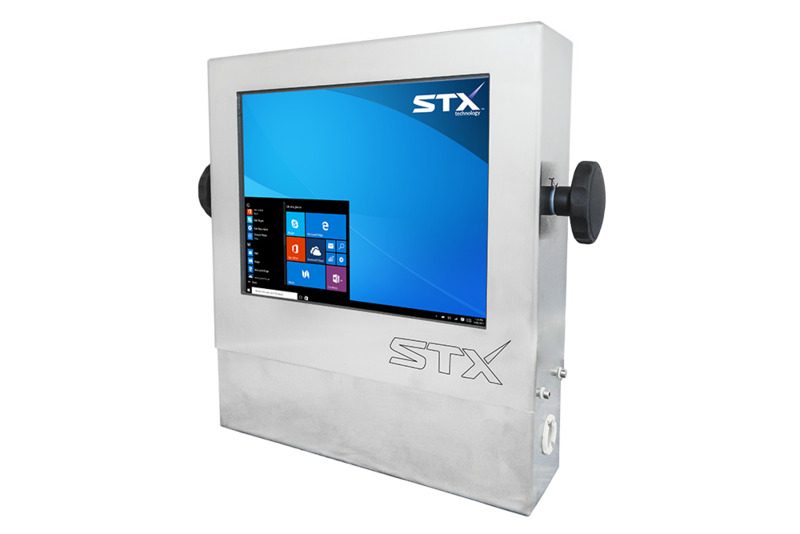 STX Technology’s Stainless Steel PCs can withstand high humidity, water spray, dust, dirt, chemicals and temperature extremes. Some product ranges have fully sealed enclosures with IP67 rated connectors (such as Harsh Environment Computers, the X4500 Monitor Range and the X9000 range) and can be used for outdoor applications. Stainless steel is the preferred option over other materials because of its ability to resist corrosion. This material is highly durable, non-reactive, and resistant to rust, making it popular for use in the food production industry, marine, and other similar environments and applications. 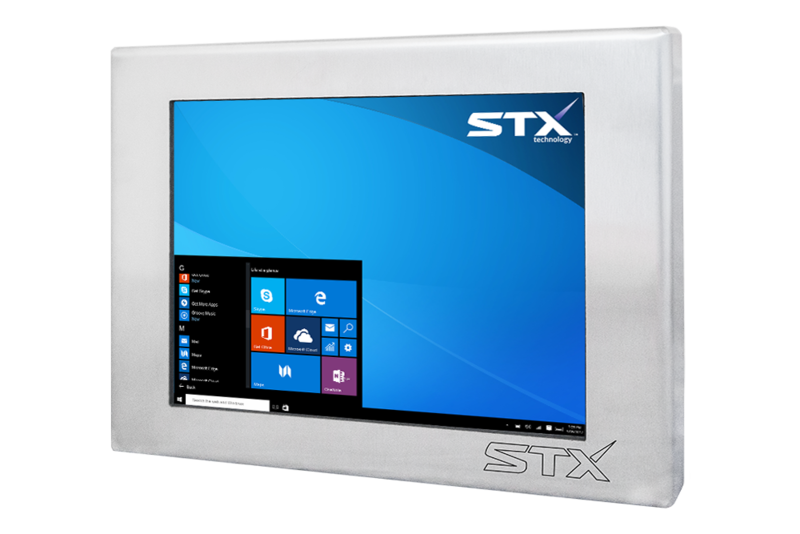 STX Technology offers stainless steel PCs in Australia that are able to withstand most sanitation processes and to prevent the build up of bacteria. 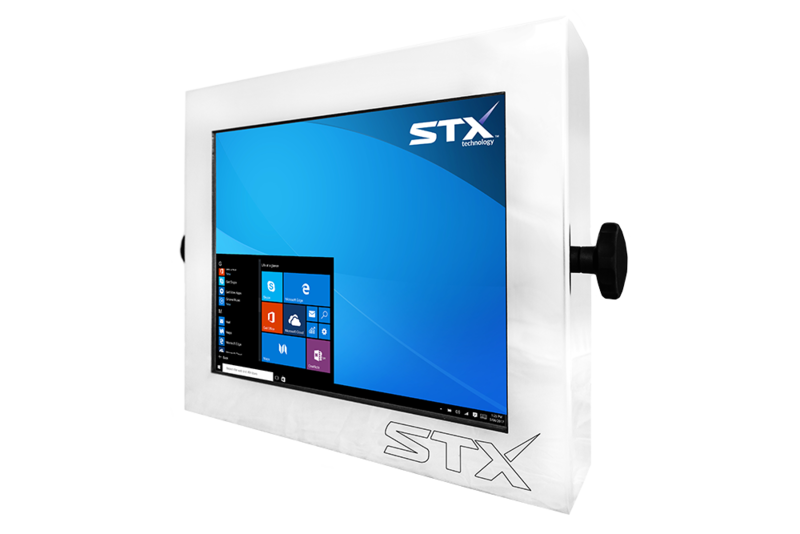 STX Technology provides a wide range of options over our entire product range. This includes Resistive or Projective Capacitive touch screens with pressure sensitive or multi-touch functionality, multiple hardware options (SSD and RAM sizes), connectivity options and an extensive list of accessories. The two grades of stainless steel STX Technology uses are 304 and 316. The main difference between them is the level of corrosion resistance with 304 stainless steel being the standard in food grade offering high corrosion resistance and cost effectiveness. 316 Stainless steel is marine grade and is used when a higher level of protection is required to withstand salt, corrosive chemicals and industrial solvents. All these applications feature extreme conditions for computer operation such as condensation, steam, liquid spray, chemicals, dust and dirt. Stainless steel computers from STX Technology are engineered specifically to withstand these kinds of environments. 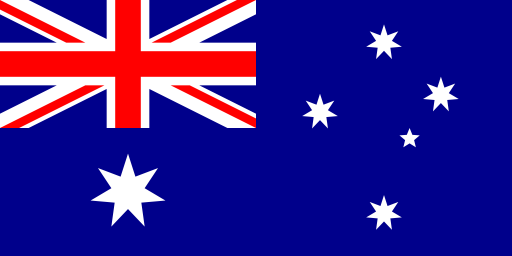 STX Technology works with leading companies in Australia, New Zealand, USA, UK and around the world to provide high-quality and cost-effective touch computing solutions. With a comprehensive range of products, we can find a solution for your business. Call us today to find out more about the Stainless Steel PC range and other products.